Malin Akerman Says Thank You! Hollywood Swag Bag Gives Back with the Help of Tori Spelling! Learn what Perez Hilton, Holly Madison, Beverley Mitchell, Kristen Bell, Lisa Ling and Malin Akerman all have in common, besides all being new parents. 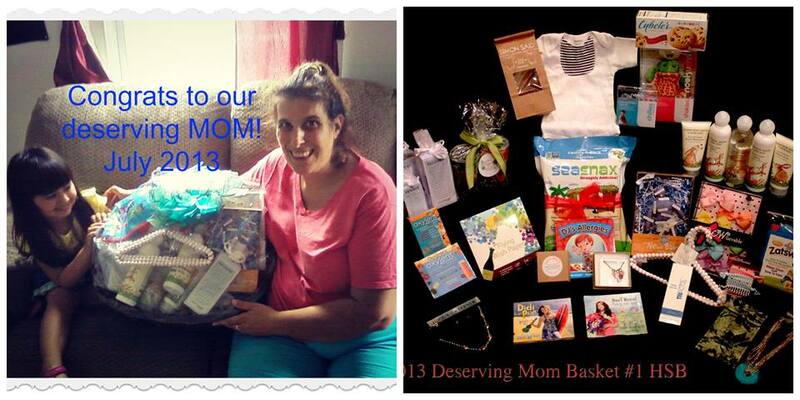 Take a look on how they are helping to give back to deserving Moms all across the US. Everyone always wonders why celebrities get free amazing products sent to them, while those who really need it don’t. With the help of Hollywood Baskets and new celebrity baby parents, they can give back to those who really need it. Hollywood Baskets is a Los Angeles based gift basket company that has been serving the entertainment industry since 1994. As part of their service they send celebrity moms and dads in Hollywood a gorgeous baby basket towering with products for the babies, parents and siblings too. The gift company wanted to find a way to provide free baskets to new moms in need. “If we could get the celebrities to help our efforts, we could help put a smile on the face of a family in need”, says Lisa Gal Bianchi founder of the company. How do you get a busy celebrity to stop and help? “That was most difficult dilemma”. “We wanted it to be easy and not burden celebrities that already had busy schedules, not to mention newborns”. “I thought if the celebrities just tweeted or sent a thank you note or photo and acknowledge the gifts that other companies would like to take part and donate products to our deserving Moms”. Paula Catalan’s husband lost his job due to an injury. Being the sole provider for the family took its toll and the family could not afford to pay the bills, let alone extras for a new baby. Paula was chosen from an email submission making her the first recipient of the Baby Basket of Hope. Once Hollywood Baskets has enough donors they will offer a One for One Program, which means for each celebrity gifted there will be a Baby Basket of Hope that goes out to the deserving Mom.